DESCRIPTION : Need to save? 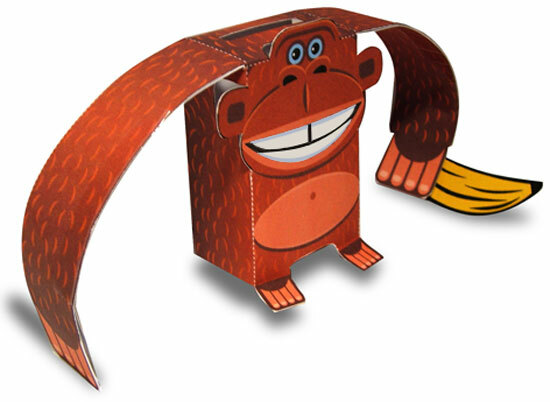 Here's your very own monkey bank. Fun to make in three decorator colours.